No one should see this. 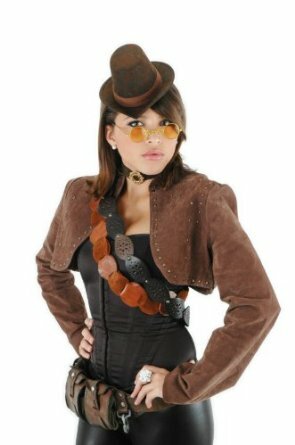 : My newest obsession- Steampunk! So, I've got a new obsession, obviously. I've been aware of steampunk for some time, but for some reason it just finally caught my fancy and I can't think about anything else. Basically, if you're not familiar, steampunk is kinda a science fiction Victorian age alternate history where steam power became the dominant technology. And the clothes are fantastic. 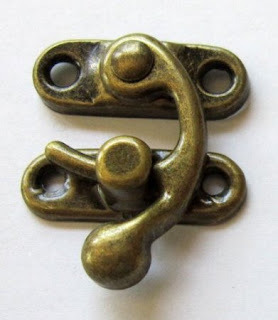 As a result of the newly found fabulousness of this, I am making my own steampunk outfit. Some of the pieces I'll be able to wear in my normal wardrobe, some I won't and I don't know what I'll do with them, but I don't care. First in my collection is these two shirts. just really awesome Goodwill finds. And these two corset belts, brown and black, from amazon.com for about $5 each. 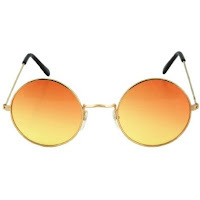 I love these, they're rad. I want to wear them over my long tunic sweaters that I wear all winter. These two dresses are being sacrificed to my project. The black one was my bridesmaid dress to my sister in law's wedding that I will never wear again, and I want the black lace. The yellow one is a Goodwill find that, again, I just want the lace. This is the fabric for my big bustled skirt and the bolero jacket I'm going to make. They are velvety curtains I found at Goodwill for $2 each. I was pleased with myself. This is the fabric and liner for one of the two corsets I'm planning. Slightly shiny for some contrast against the skirt and jacket. 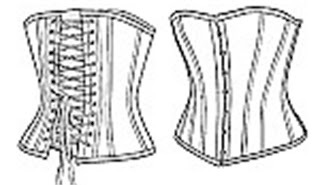 This is for the second corset. This one will be an underbust corset and is made up of leather like pieces cut from a suitcase and a duffle bag, also purchased from Goodwill for about $3 each. I like the idea of different colored panels. This is a, I guess you could call it a utility belt? It was a purse I bought at Goodwill for $2.50. I cut out the patches, sewed strips on the back, made holders for the tubes out of scraps, and strung them on the shoulder strap, which I can hook around my waist. The longer pocket is exactly the size of my phone and the other is perfect for ID, or debit card or whatever. perfect so I don't need to carry a purse. 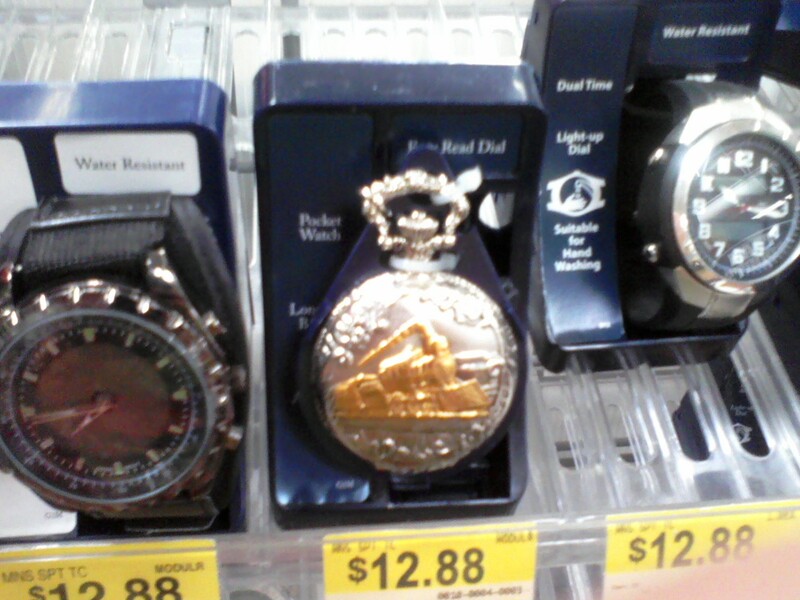 Nothing more Victorian than a pocket watch, right? 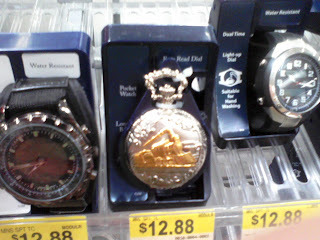 Just something I picked up at Walmart. The left is a crappy phone pic of how it looked originally, and then I painted it with special metal paints to give it more the color and look I was going for. This box is full of all my little embellishments. Beads, chains, gears, rivets and whatnot. I will make jewelry and decorate my outfit with these. The glasses were kinda a failed project. I ordered the ones on the left, and they were too big and dumb looking, so after lots of drama I was able to grind them smaller, and dipped them in epoxy to cover scratches, which warped any ability to see through them- right. Plus they're rough, uneven and they don't look nice. I am not happy. So I ordered this set here. It's the hat, glasses and choker. Glasses should be perfect. I was gonna make a hat, but this might be better. I wanted a black hat, but we'll see how this looks. I figure I can paint it if I need to. And I'll play with the choker. I figure I can use the ruined lenses to make goggles or something. 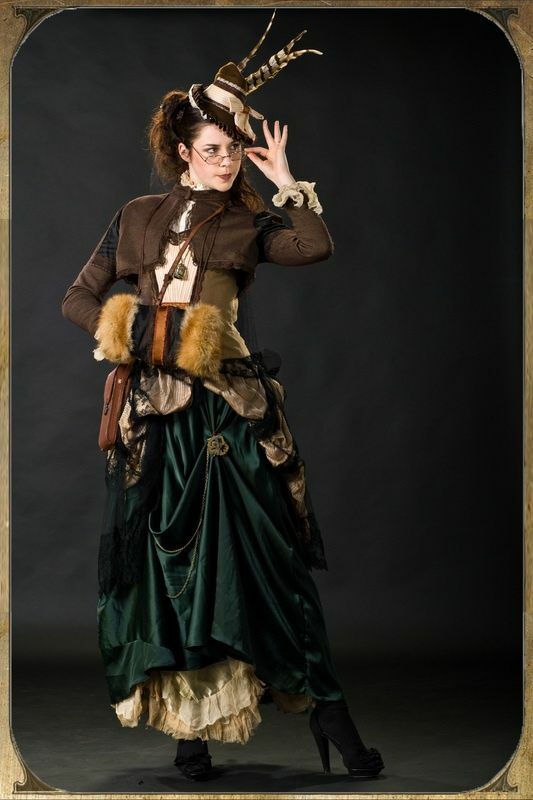 Goggles don't really go with my steampunk persona I've created, but I think they'd be fun t make. This is a picture of some swing clasps I've order so I can have some fancy closures on at least one of my corsets. Currently I'm working on the first corset. 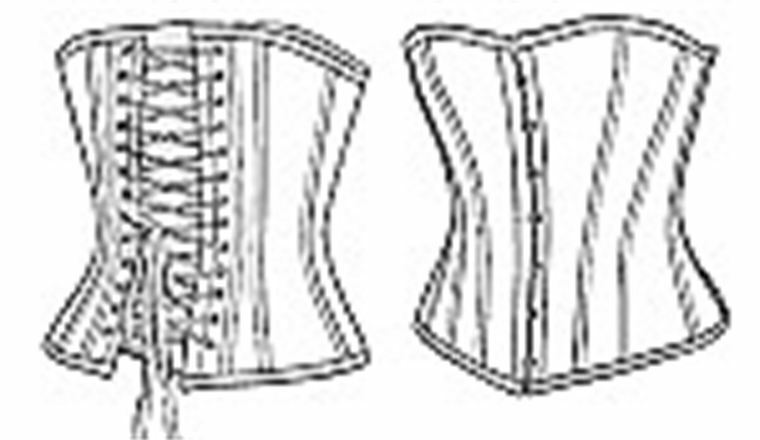 For the burgundy one I have a pattern I got online- it's an overbust corset. I've made a mock up to perfect the fit. Turns out the waist is too high and of course the whole damn thing is too short. makes sense with how tall I am, I suppose. I've altered the pattern, lengthening, and changing the shape of the neckline, so I need to do another mockup now to check my changes. This is the pattern that I'm working off of for the underbust corset and the jacket. Not so much the skirt, I have an online tutorial that I'm planning to follow for that. And I plan to make a bustle pad to go under the skirt. So, the main purpose of this image heavy post was because I wanted to take pictures of all the pieces before they're complete, just for a before/after kind of thing. I've got no idea how long this will take. I made me a duct tape dress form. it has it's quirks, but it does the job. It's nice for taking pictures of clothes, as I'm sure you noticed above. It was a pain to make, my daughter helped me. But I got it done. It's handy. and a little creepy just sitting there in the corner of my office when I'm not using it. I call her Tipsy. My husband likes to move it and put it in front of doorways when I'm not expecting it and scare me.